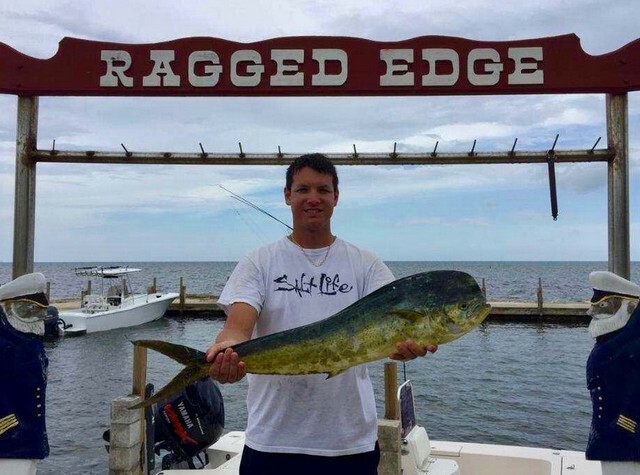 Islamorada fishing & boating: Ragged Edge Resort & Marina is a boater’s paradise. Nestled on the edge of the Atlantic, with open ocean access, our harbor has a protective seawall with a u-shape docking area and all the amenities you seek when time on the water is part of your vacation plans. The waters off Islamorada are a water lover’s playground. Whether heading out on a boat to fish, dive, snorkel or drop the anchor and swim — or for kayaking, paddle boarding and swimming from shore — you’re guaranteed a great time! Due to our latitude and beautiful warm Florida weather there are a few things to keep in mind. The sun is very strong, even during the winter months. Adequate protection and preparation will ensure you can spend all your days here enjoying our beautiful climate and gorgeous waters. Tides affect launching and navigating. To help make the most of your time on the water we have some valuable information below. For more information we are here with suggestions, ideas and locals’ knowledge! 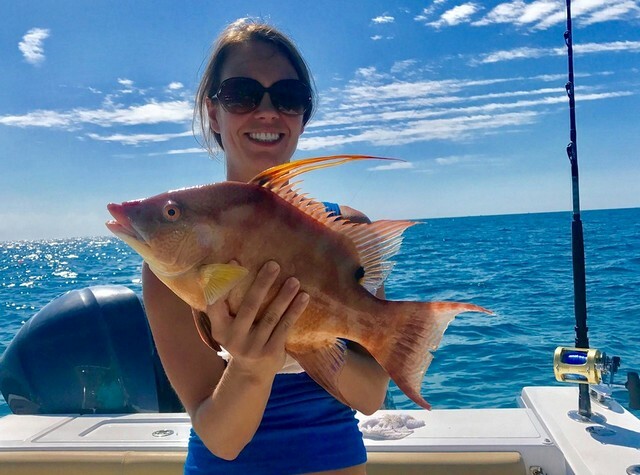 Islamorada fishing & boating is unforgettable when our resort is your homeport. Please note: To fish anywhere in the Florida Keys you will need a Florida Fishing License. See the Resources links below for detailed information to ensure you have a fun, legal, day on the water. Our marina is for resort guest’s vessels. We do not have accommodations for transient or liveaboard vessels. Our private harbor features fresh water hoses, power hookups, fish cleaning station, ice for sale, a bait freezer as well as dock carts and coolers available for your use. The harbor fee is $30 per day, plus tax. It includes launching and pulling of boat, boat dockage, fresh water hoses, power hookup, fish cleaning station and bait freezer usage. Our harbor can accommodate boats with up to a 3 ½ foot draft. Dockage is appropriate for power vessels only. We are unable to accommodate sail boats and catamarans. Boat Launch Hours are 9am-5pm, or by prior arrangement. Boat launching and pulling is dependent on the tides. Boat trailer parking on site, next to resort owner’s house. Fresh water hose available for use after hauling out your boat. We also have storage for your kayaks and SUPs. The resort has easy-to-launch spots so it’s easy to head out for a paddle at sunrise or for the day! Note: Our marina is for resort guest’s vessels. We do not have accommodations for transient or liveaboard vessels. Caution should be exercised when entering/leaving channel to harbor. Boats with up to a 3 1/2 ft. draft should be able to navigate channel up to 3 hours before and after high tide. The channel may be navigated by low-draft boats at low tide with extreme caution to avoid running aground. For any assistance call us at: 305.852.5389. The Coast Guard Station, Islamorada, monitors channel 16, or may be reached by dialing 911 from your phone. We are happy to provide you with GPS coordinates for many local fishing hotspots. 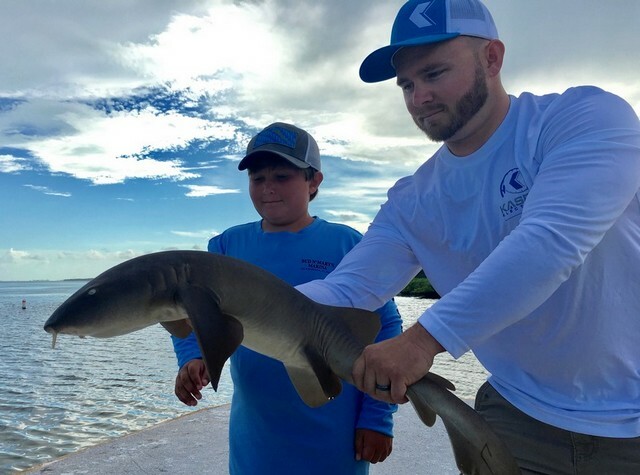 Many guests also enjoy fishing—right at the pier at our harbor—for tarpon, mangrove snapper, nurse sharks, mullet, bone fish, and barracuda! Your 24/7 stop for rec fuel, bait, beer, ice, snacks and more. Islamorada’s Fly fishing headquarters! Guided fishing and fly fishing lessons are their hallmark. Rods, flies, apparel and accessories; if you want it, they have it. A few locals’ tips to keep you comfortable: Wear sunscreen with at least a 10% Zinc Oxide Content, hat with large brim, or neck covering, light weight comfortable clothing, polarized sunglasses and non-slip shoes. Water, water everywhere! Be sure to bring lots of drinking water for your time offshore. Stay hydrated so you can enjoy all the time you hope for. If you are susceptible to sea sickness, take motion sickness medication the night before your trip as well as in the morning. Our resort staff is here for any questions, assistance or recommendations you may need! Check out our resort accommodations here.